Live Piano music nightly beginning at 6:45pm. The Bombay Club emulates characteristics of the old clubs of India. The elegant environment with pale pastels, ceiling fans, and a profusion of greenery is designed to create a warm and inviting gathering place for relaxation and regeneration. The cuisine is the finest of India, utilizing only the best quality ingredients to create a harmony of subtle flavors. Specialties prepared by Executive Chef Nilesh Singhvi, include tandoori salmon and green chili chicken. 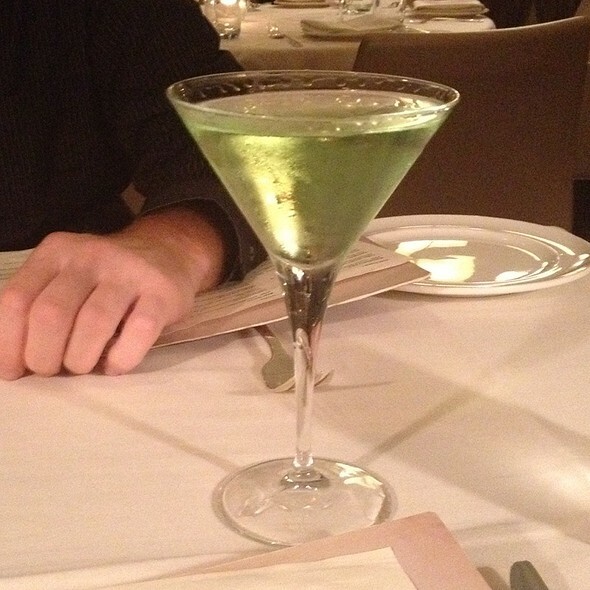 The sophisticated cuisine is enhanced by refine service and live piano music. Distinguished Restaurant of North America Award. The bus staff needs to be trained better. The busier tried to move a chair from the table and my guest had to stand up, which was fine. She the then offered to let the busser take her chair so that it would be easier than trying to move the chair that was further away. The busier took her chair and couldn't even be bothered to move the other chair to where my guest was seated! Amazing. 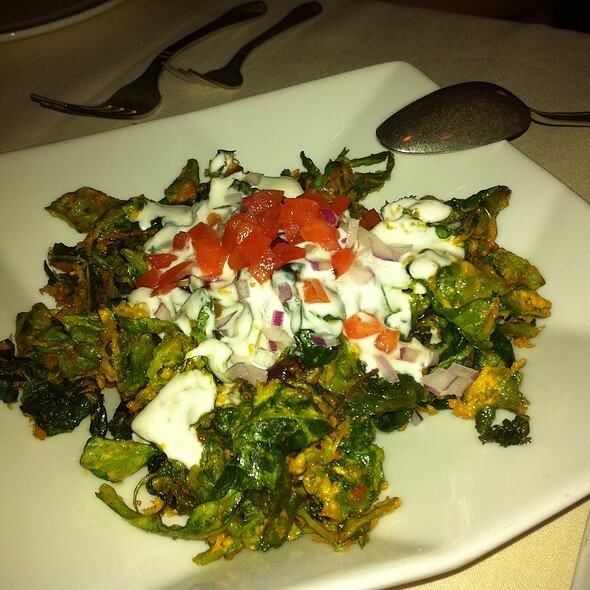 For me, Rasika handling the small stuff much better and is a much better option. Best Indian food in Washington, DC. Great service. Always a pleasure. Birthday lunch. Great food and outstanding service. 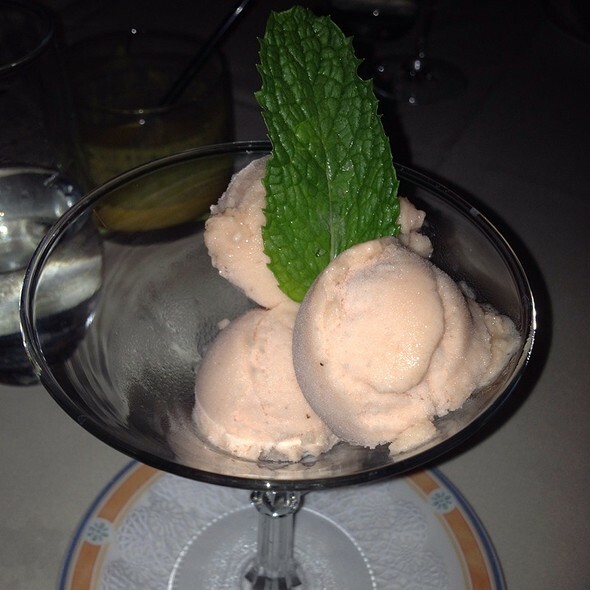 Our waiter was knowledgeable and attentive and enhanced the experience. It remains a wonderful dining experience with excellent food and best of all the ability to be able to talk to your dinner companions. Thank you for keeping it this one! As ever, Bombay Club offered excellent Indian cuisine, splendid service and wine choices to complement the food. One of my favorite restaurants in Washington. Wonderful food, but far too noisy. Hard to have a conversation. This place is always the best. I don’t really go anywhere else for Indian food in the district anymore. 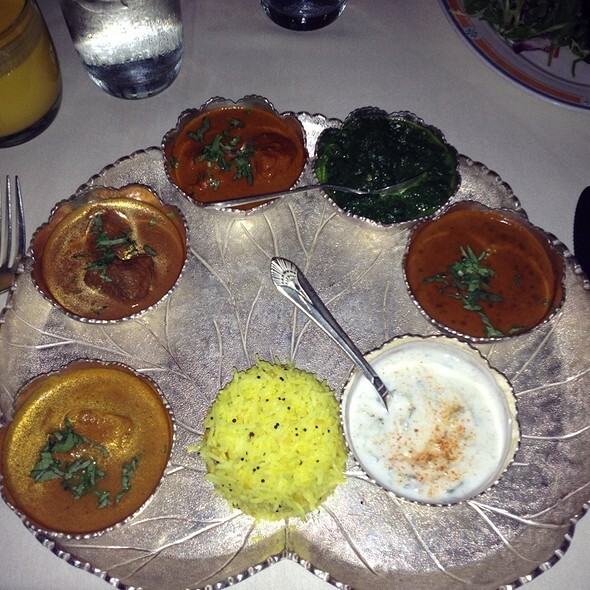 We thoroughly enjoy dining @ Bombay Club whenever we get to go to DC. They have a real knack @ making their diners feel special. We ordered the scallop appetizer, lamb vindaloo, tandoori chicken & a fabulous bottle of Sancerre. 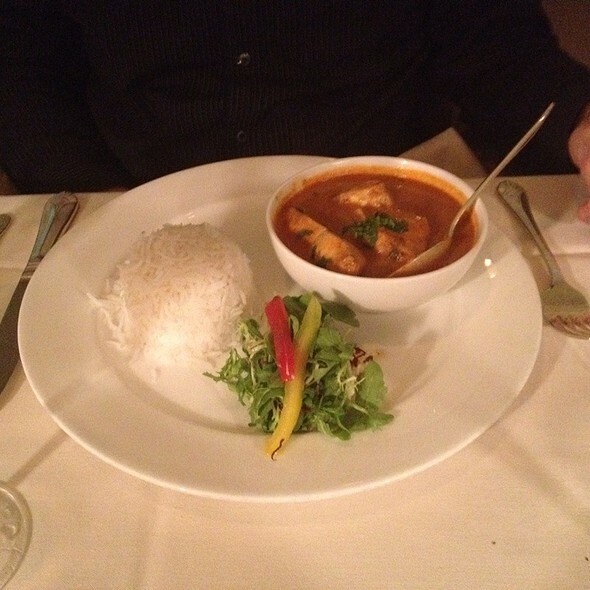 If you enjoy Indian cuisine, you will love the Bombay Club!! We were put inthe side room beside a noisy table / should have asked to sit at another table. One of my favorite restaurants where I always take guests visiting from out of town. Peaceful yet exciting ambience, excellent and friendly service, and some of best Indian food in the country. Dining here is always a treat for me. I had not been to the BC is some time ( I do not live in DC) but it was the same oasis of good food and civilized ambiance that I remembered. This was a birthday celebration. The Bombay Club made the celebration very special. The lady - maî·tre d was very rude and abrasive . But after that , it was a great night. Delicious, delicious, delicious! For an appetizer we had samosas which were moist and flavorful. For entries, we shared a cauliflower vegetarian dish and shrimp moilee. Both were spicy but just right. The wine recommendation, an Oregon pinot noir, was wonderful as was the service. We eat here regularly and will continue to do so. Worst Indian restaurant and worst Indian food. Food is no where near to Indian. Hardly anything in the menu. Delicious food. Great ambiance. Love this restaurant! Where else can you enjoy excellent Indian cuisine, an elegant and sophisticated setting with live piano music and very reasonable prices? We continue to love Bombay Club and find it's soothing and relaxing environment makes us want to return again and again. Upon driving up to the restaurant, see an open spot on the street, as I turn towards it, the valet guy reverses diagonally and grabs the spot. I call the manager, who says the parking in front is for valet—turns out the sign was nowhere to be seen. Anyhow, that pretty much ruined the experience. Food was average, price very high, manager could have offered to cover the cost of the valet but he didn’t care about customer service. Outstanding food! You cannot go wrong with anything on the menu. Excellent drinks and very good food. Scallop appetizer was fabulous! Not many tables in the dining room that have a decent view and the ability to hear one another. You pretty much have to choose between too much noise or a good view of the kitchen/restroom doors. The Bombay Club is always great! I went with 2 friends to celebrate a birthday. The food was fabulous and we 6 different items. The server was very good about explaining how hot one item was (saying he had seen people cry from it). The birthday desert was very special. The only problem was the service was a little slow, but fortunately we were not in a huge hurry. Amazing! Outstanding service, great food! The best Indian food I've had outside of India. Home run. Not versed in Indian food whatsoever, but the server was very cordial and deligent when answering my questions. The food was spectacular, and would definitely recommend to family and friends. Great except the 30 minute wait despite being 5 minutes early for a reservation. 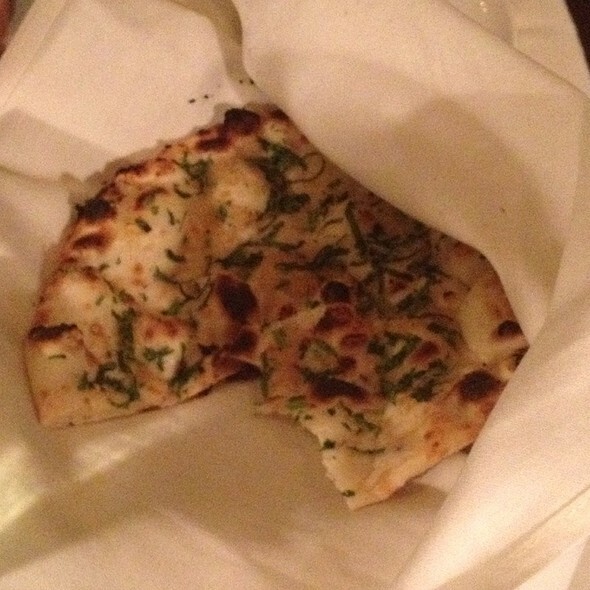 I have been to Bombay Club several times over the years and have always been very pleased with the food and service. I have never had a complaint about anything there. The place is roomy and comfortable, and the service is impeccable. The wait staff is right there, and never have I had to look for a waiter. Still, the staff never bother us with questions. They are extremely professional and well trained. 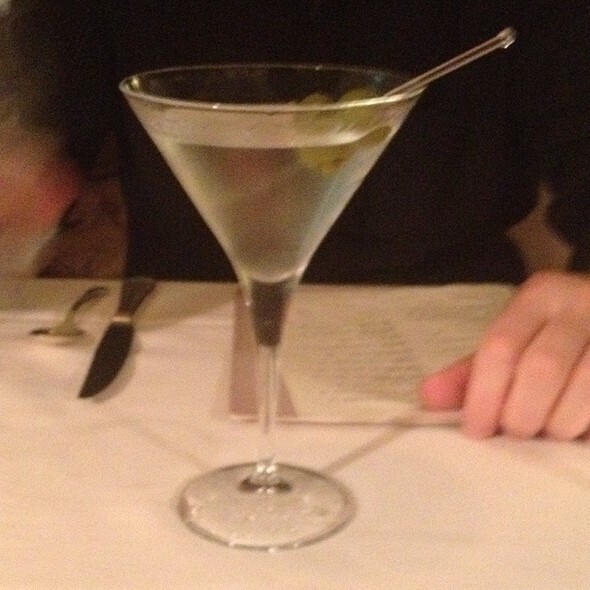 Last week I spilled my entire cocktail on my table, and within two minutes, my waitress, with another waiter, had changed the whole table and made it just like new. Two minutes after that my drink was replaced. I was impressed that during the whole episode, my conversation with my date went on uninterrupted, I felt no need to apologize, and nobody felt awkward in any way. Outstanding service! The food was great too! I usually tip 20% and I always tip more when I go to Bombay Club. Excellent food, plush, relaxing atmosphere, wonderful service! Server very attentive and food was delicious. Noise level was much higher than I anticipated or enjoy. Online reviews mention it as quiet and the weekend piano playing as subdued or in the background. We found it loud and the diners were trying to talk above it. Noisy large table next to us did not help. Our server disappeared at times, but the food was quite good. I would still recommend this restaurant but perhaps with more enthusiasm during the week. This was my second time at the Bombay Club, and it was as fantastic as I had remembered. I want to make a point to go here whenever I'm in DC. Always love The Bombay Club. 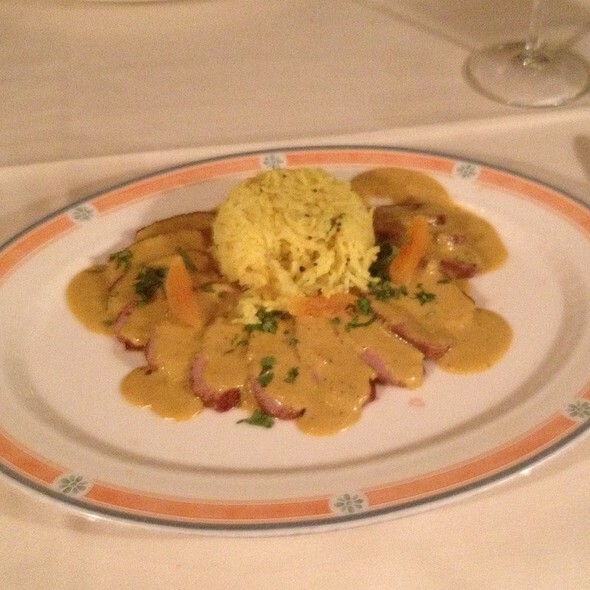 Great food, elegantly served, lovely surroundings. And low noise level, so you can have a conversation! A favorite place. Food was excellent, as usual. And the service was impeccable. Highly recommend. My husband and I never miss an opportunity to have dinner at the Bombay Club. There are plenty of Indian Reataurants in NYC but none of them compare to Bombay Club. The food, staff, service, and live music make it a wonderful dining experience. Sunday brunch at The Bombay Club is always the best part of the week. 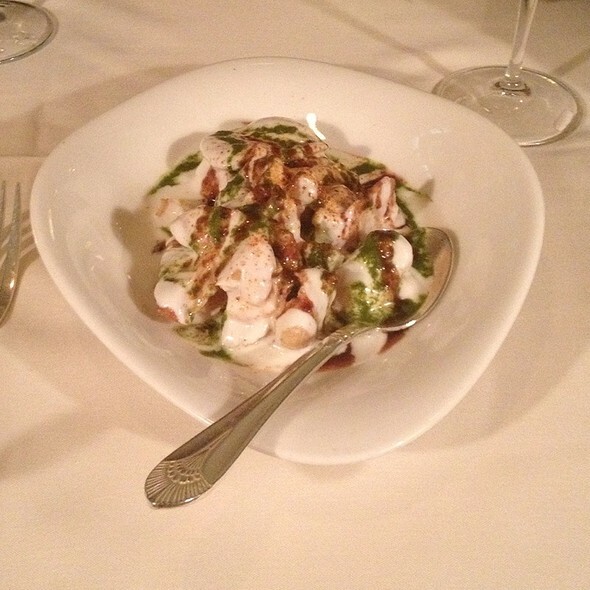 Great food, attentive service and a wonderful ambiance combine to make every meal an occasion. Great service and ambiance - enjoyable evening out!